This organisation works hard to reduce the amount of plastic waste, and to reduce the carbon footprint by generating free and clean drinking water for everyone. Buy one of their reusable bottles and you’ll never have to buy a plastic single-use bottle again! Boneiru Duradero (Sustainable Bonaire) is a small-scale initiative focusing on sustainable awareness and activity on Bonaire. Involved in various interesting projects concerning sustainable practices, their website is worth checking out! 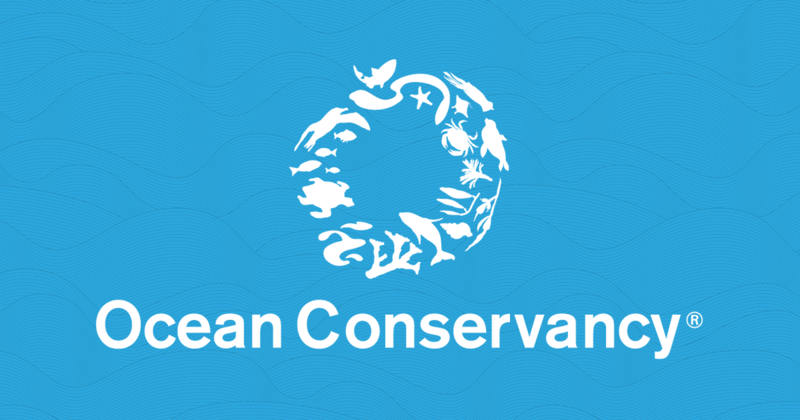 Join their Clean Coast Bonaire Mailing List! Founded by a truly inspirational woman with a minimalistic lifestyle in Costa Rica, this initiative has gone viral around the world. It shows how much we can improve our environment and our own lives by dedicating just five minutes of time to picking up trash. Learn about various marine conservation projects and what you, as a diver or snorkeler, can do to help. Many Dive Against Debris events around the world are registered here, so you can help to clean our oceans wherever you may be. Check out this fantastic guide on Marine Plastics, which includes research regarding the huge impact plastics have on the marine environment, and its cascading impact on other ecosystems as well as human health. They additionally offer great resources about what YOU can do to help! One of the most discussed BBC documentaries of recent years, Blue Planet II does not only show the beauty and fascination of our oceans, but also contains heartbreaking footage of how modern-society suffocates the marine environment. News of the British Queen Elizabeth banning all plastic straws from her palace after watching the documentary now seems to have awaken people all over the world. Visit this website and you’ll want to take action yourself! The word “Plogging” originates from “plocka upp”, the Swedish words for ‘Pick up’. It refers to a great workout: jogging while picking up trash: improve your own health and that of the environment at the same time! On Bonaire, we recommend to do this either early in the morning or later in the evening… be mindful of the temperature - we do not want you to collapse while working towards a Debris Free Bonaire. ​Find a coastal cleanup close to you! 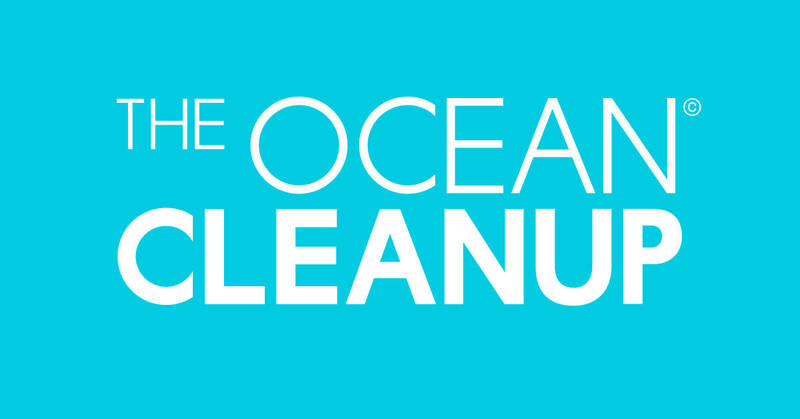 This organisation organises ocean clean ups internationally, and looks into science-based solutions for a healthier ocean. How much plastic do you eat? This video shows you exactly how deep-rooted the plastic problem is. The aim of this organisation is to make it as easy as possible for everyone to cut back on plastic consumption and usage. This website is packed with tips on how to reduce your plastic consumption in the simplest ways. This project started in 2013, utilizing the ocean's currents to clean up the ocean. Check out updates and progress on their website. You can additionally read a nice overview of the project here.